The Sonora quick dry printed t-shirt definitely earns its place in your wardrobe this season. 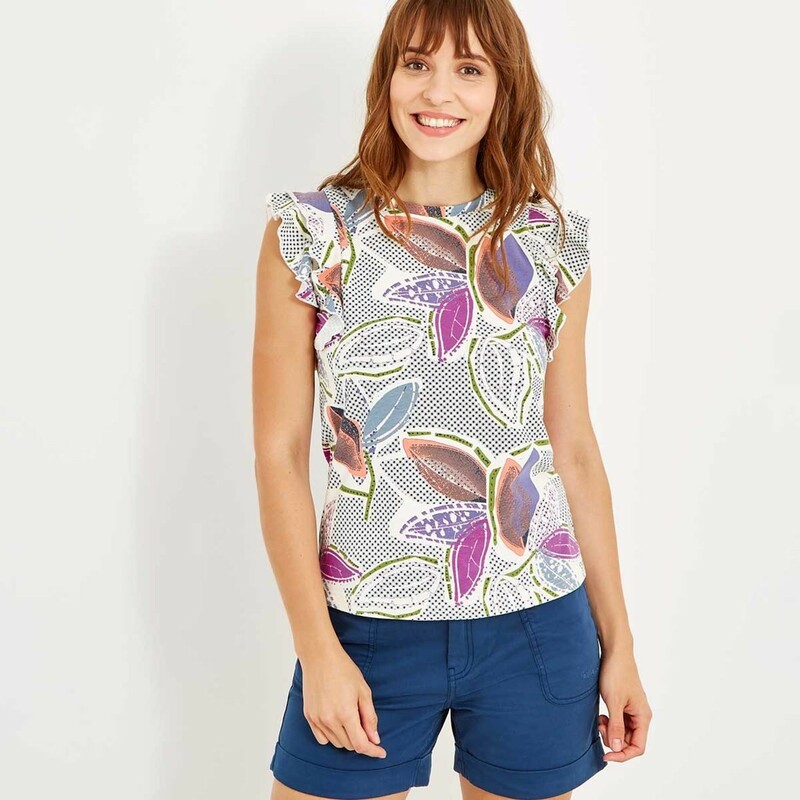 This sun-protective and insect-repellent top is comfortable against the skin, and we've even added a little bit of stretch for guaranteed all day comfort. 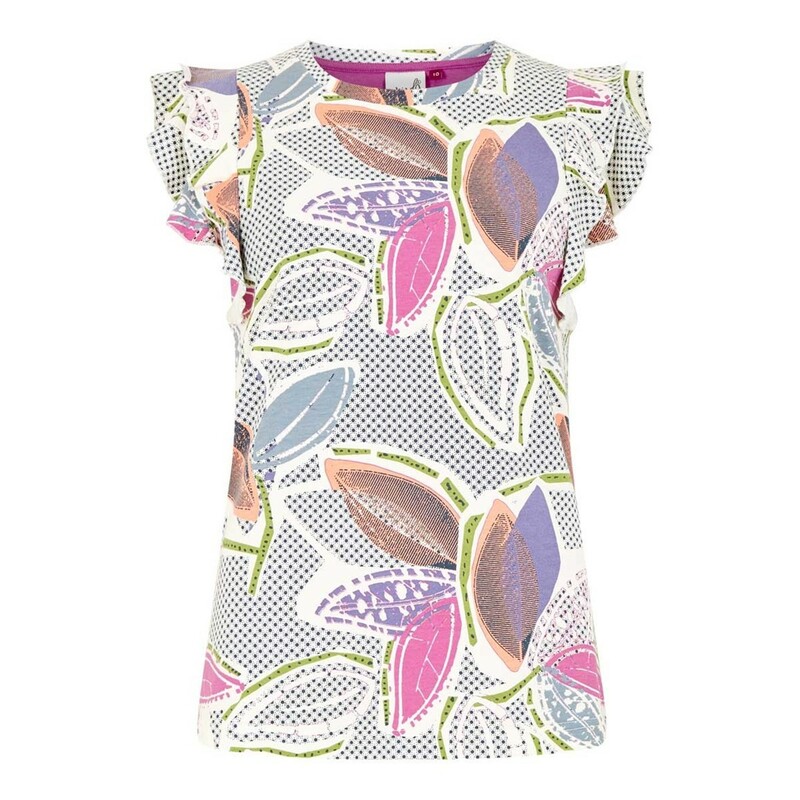 With a super-soft texture, the woman's Sonora quick dry printed t-shirt is extremely comfortable and hard wearing. Why not combine with our Lazark quick dry walk short for the perfect travelling outfit. Great fit. Good quality material. Beautiful material and colours. Feels and looks more expensive. Really like having mosquito repellant and sun protection built in. Would buy more products with this as we travel quite a bit. Very pretty top, fits well, love it.